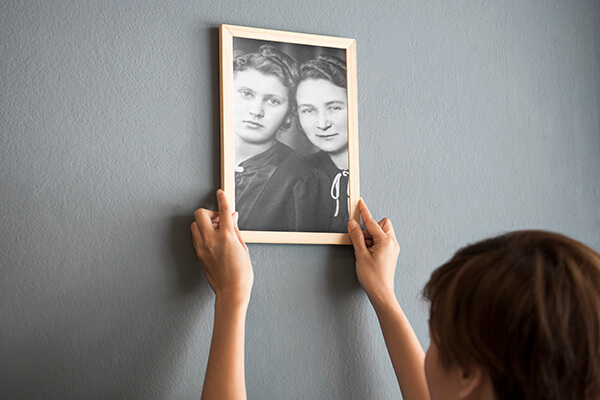 New Ways to Keep Loved Ones Close for Generations to Come - honoring the lives that created your memories. A collection of photos and mementos printed and permanently bound into a 12x12 inch hardback book or stapled photo booklet to serve as a family keepsake celebrating the life of one who has recently passed. There are a choice of cover finishes including leather, linen, silk or cloth. more info. Order direct from Fotofast, we are open 7 days. They will be delivered prior to the service, or they can also be collected direct from Fotofast or sent by courier on request. 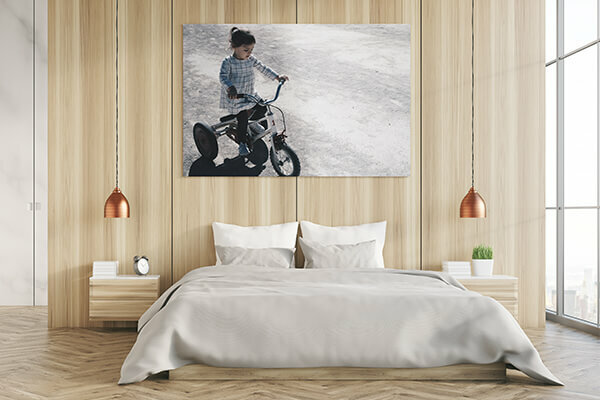 Any photos you like: not just of the person who passed but also photos of family, friends, favorite pets, vacation spots, and hobbies. Bring as few as 10 or as many as 250 photos to be reproduced in the Tribute Photo Book to Fotofast and they will be included. 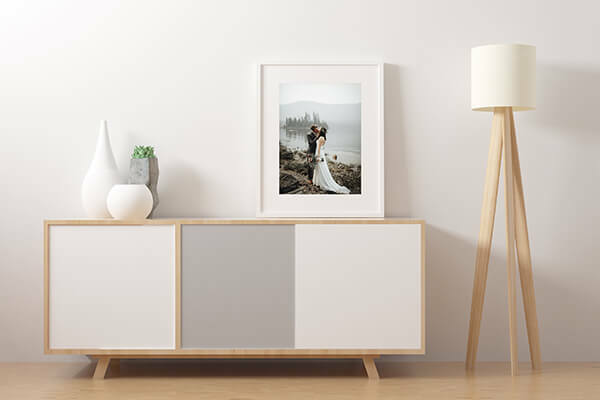 Photos should be 8x10 inches or smaller and not be bound into albums nor in picture frames. 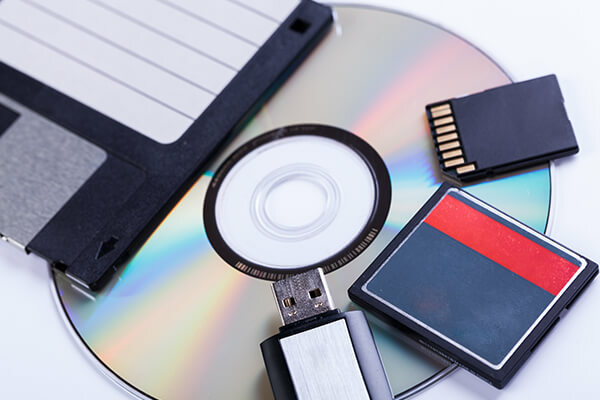 Digital photos can be submitted on CD, DVD, or any popular memory card size. Letters, post cards, poems or any items on paper smaller than 8.5x11 inches and not bound in a book nor mounted to a stiff substrate. Will the originals be returned? Yes. The photos will be returned when the book is presented. If photos are borrowed from other family members you may want to write the name of the owner lightly in pencil on the backs of the photos. Photo can also be numbered so hey are placed in the book in chronological order. Can personal comments be added? Yes, we can add 3 pages titled: "I remember when..." with lines on the page, for friends and relatives to write a few words to the family. The opening page of the book can contain personal information as well. Yes. All orders will be stored on file by Fotofast for . Brothers, sisters, children, grandchildren, friends and other family members will want their own copy. Does it take long to produce? 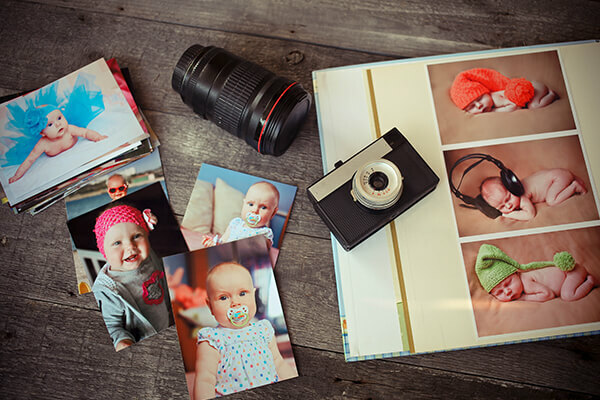 No, We understand that there is often only a few days notice or less, including weekends, Fotofast can produce the photo books, collage posters and slide shows the same day depending on what is required. Fotofast is open 7 days a week. Are Tribute photo books expensive?